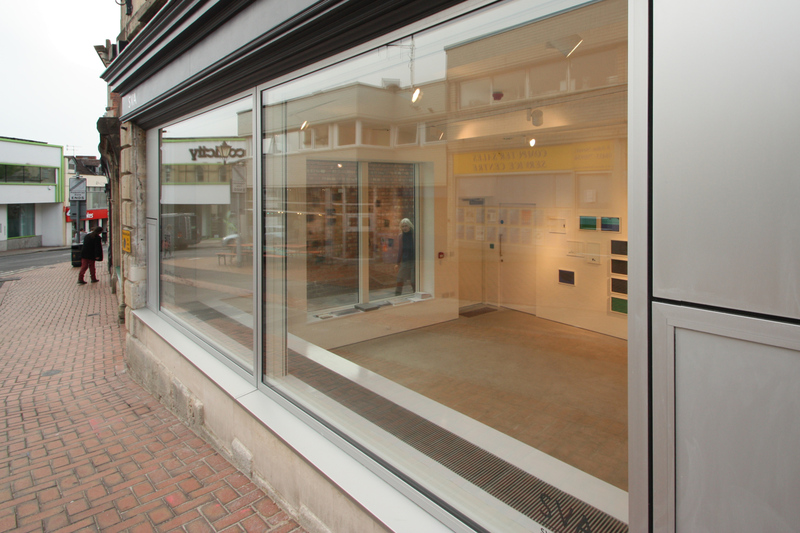 Stroud Valleys Artspace provides studios facilities and a program of public events for artists who practice within the local community. 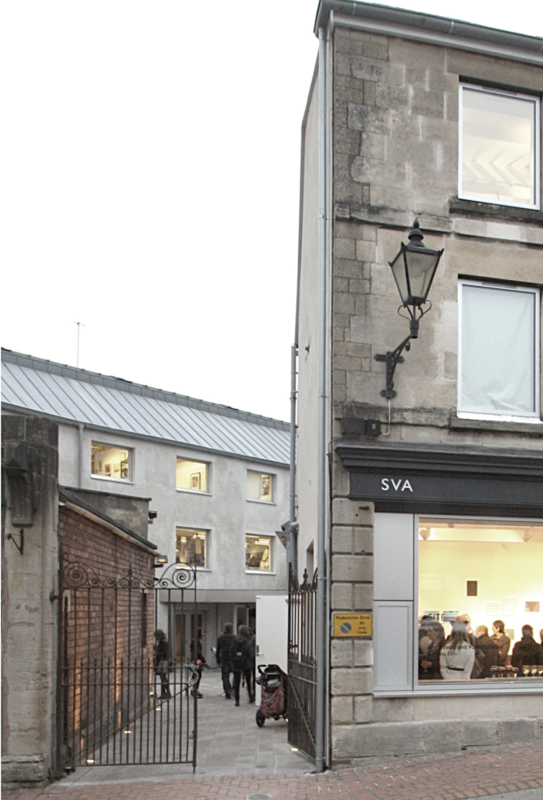 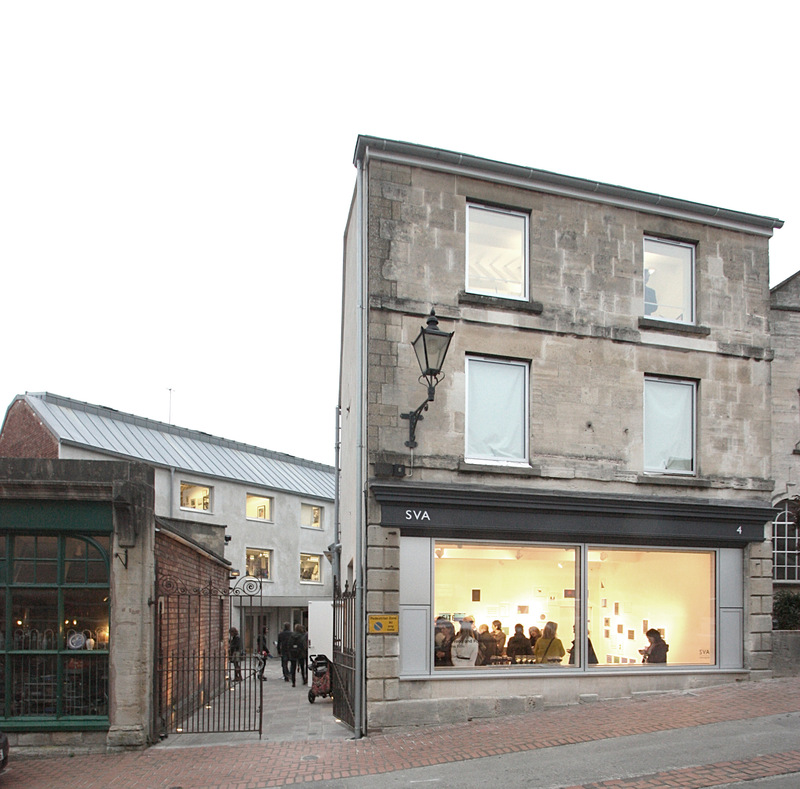 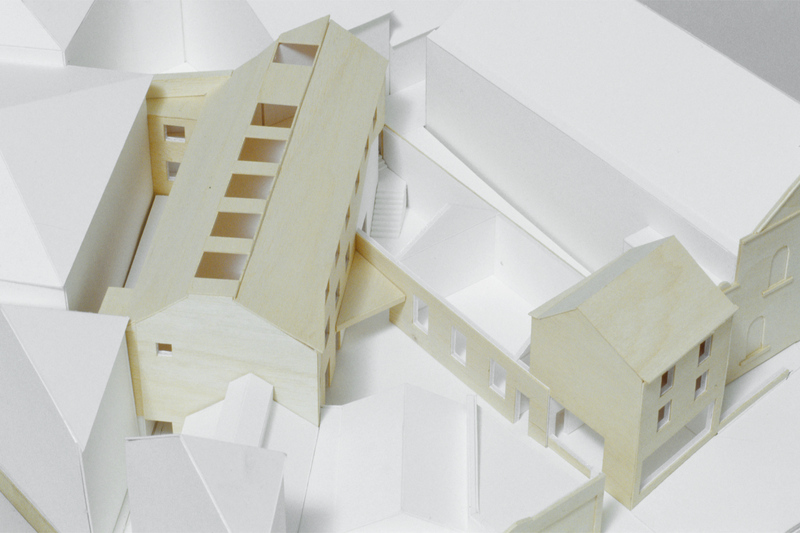 The repair and reconfiguration of the three existing buildings and courtyard has provided professional quality studios and public spaces, providing SVA with the ability to make a strong social and urbanistic contribution to the fabric of Stroud. 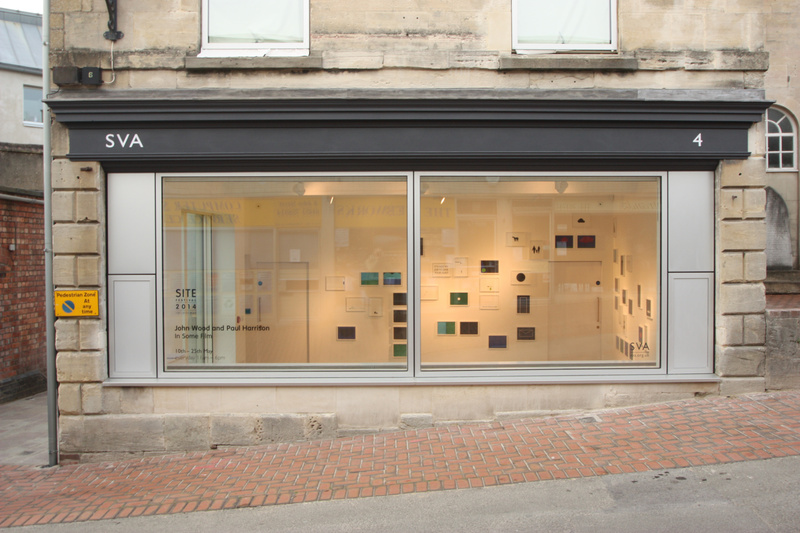 A gallery has been formed in a small former shop facing the street. 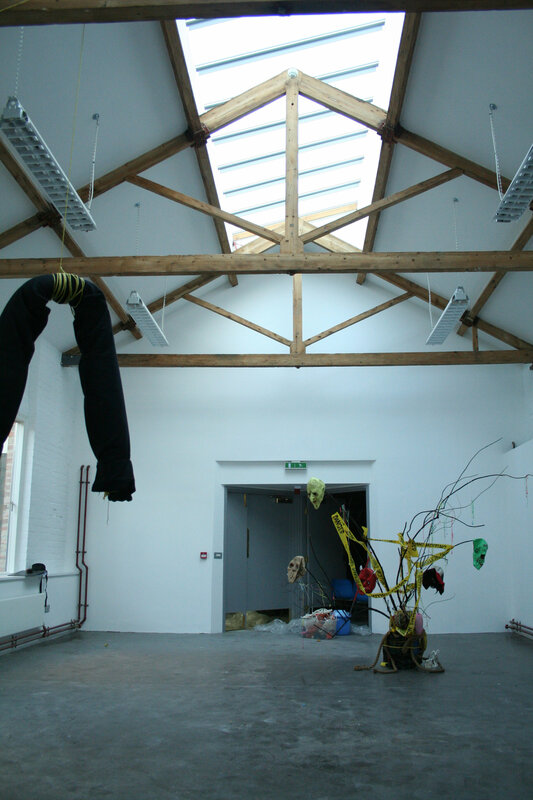 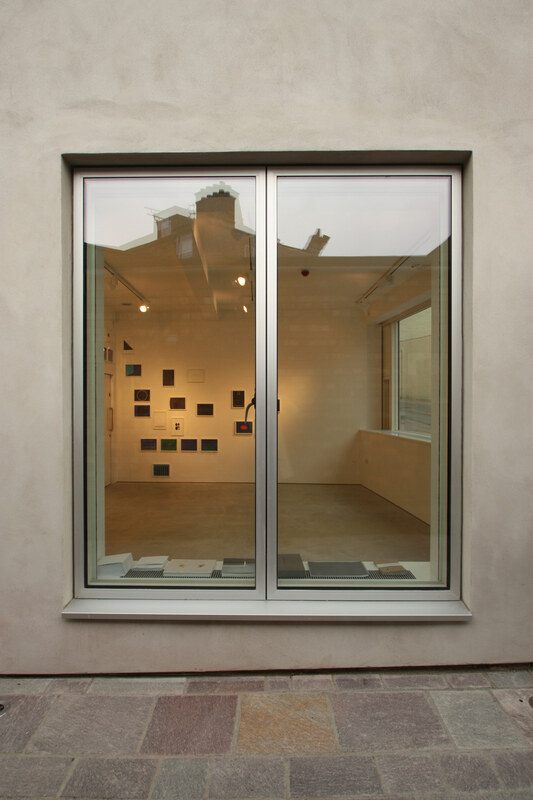 Extending behind is a single storey building that houses a tall sculpture studio with a mezzanine meeting room. 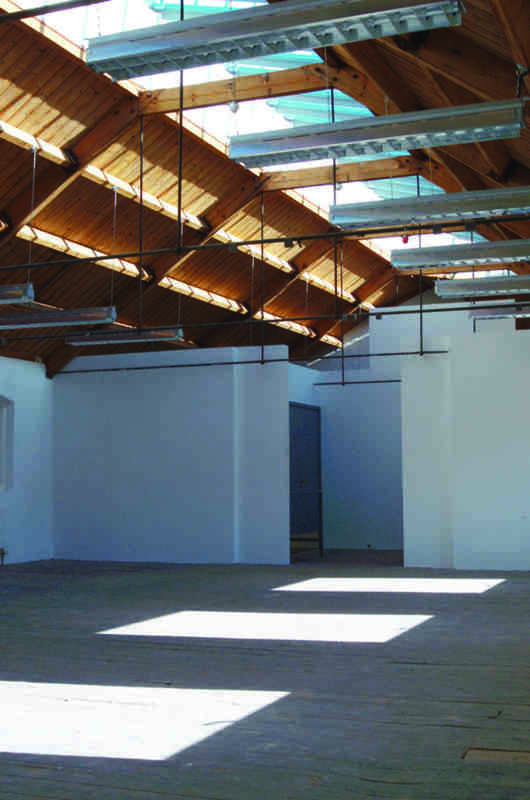 Artists studios and gallery for a local community arts organisation.